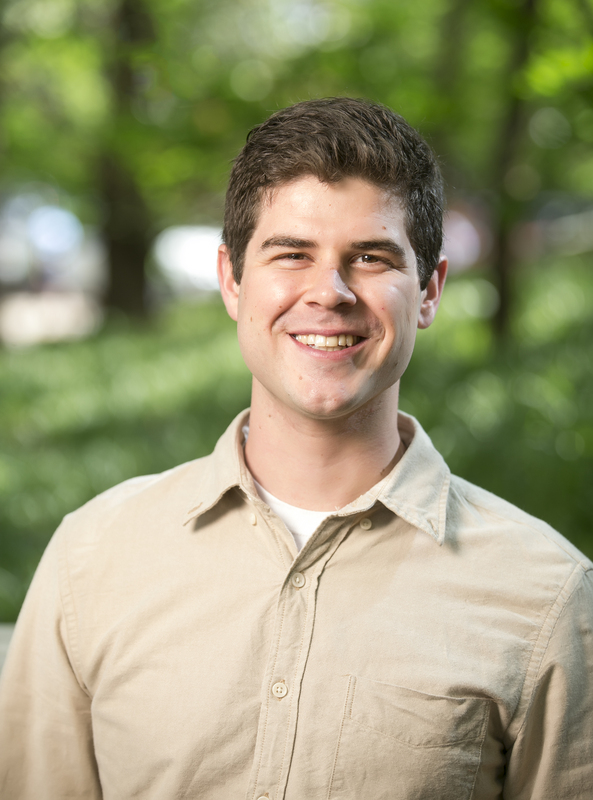 Nathan Walsh ’16 has been named Vanderbilt Law School’s first George Barrett Social Justice Fellow. The Barrett Fellowship will enable Walsh to spend a year advocating for the educational rights of homeless children and the employment rights of adults with disabilities an attorney with Disability Rights Tennessee. Walsh worked with the organization as a legal intern in summer 2014. The George Barrett Social Justice Fellowship is an initiative of the George Barrett Social Justice Program, which was recently endowed by Darren Robbins ’93 in honor of his friend and mentor, civil rights attorney George Barrett ’57, following Barrett’s death in 2014. In addition to supporting two George Barrett Social Justice Fellows each year, the endowed program also supports students pursuing summer public interest work, as well as an annual lecture. Walsh earned a B.A. in political science at the George Washington University before earning his law degree at Vanderbilt. In addition to his summer of work with Disability Rights Tennessee, he has been a legal intern with the Rhode Island Commission for Human Rights in Providence. He spent a year as a teacher at Kiettisack International School in Vientianne, Laos, after earning his undergraduate degree.